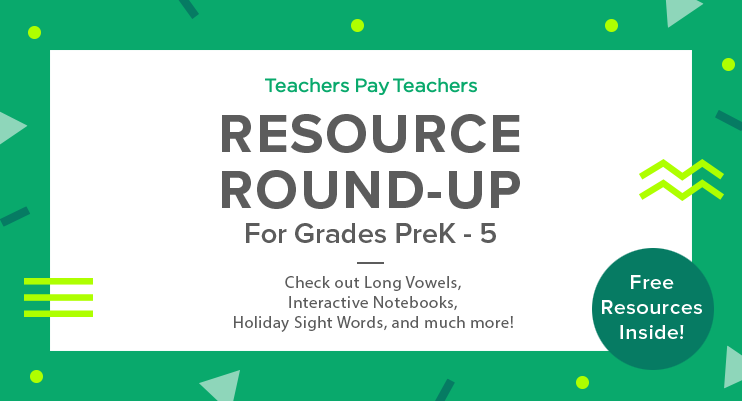 Resource Round-Up: Long Vowels, Interactive Notebooks, Holiday Sight Words, and More! 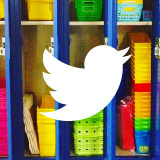 While the seasons are changing, the school year remains in full swing! 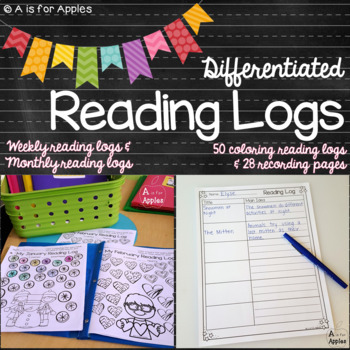 So we’ve got resources to help your kids grasp as well as reflect on the main topic and key details and differentiated reading logs. 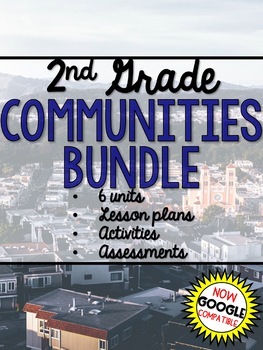 Our roundup also brings you a unit on communities, a social studies interactive notebook, a dinosaur STEM project, long vowels, and (of course!) 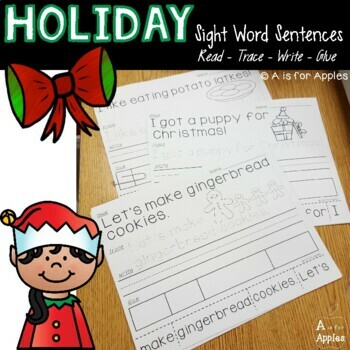 terrific turkeys and sight words timed just right for the holidays! 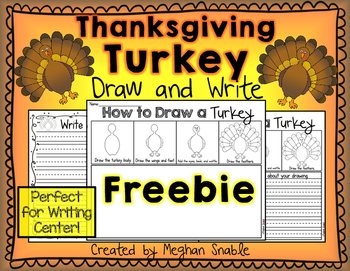 “This Thanksgiving Turkey Draw and Write is a perfect activity for the month of November. 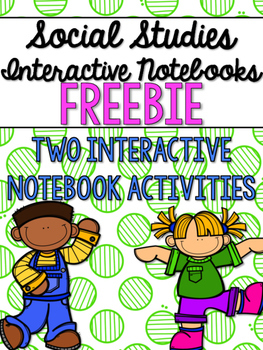 This resource allows students to practice following step-by-step directions, writing skills, drawing skills, and fine motor skills in a fun and engaging way.” It’s Free! 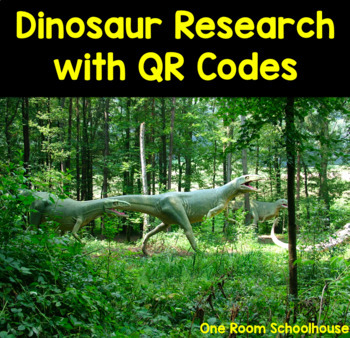 “Interactive notebooks for social studies allow students to be hands on and retain concepts that they are presented in ways they might not get to otherwise. Whenever students can get hands on with their learning, retaining that information becomes just a little easier for them.” It’s Free! 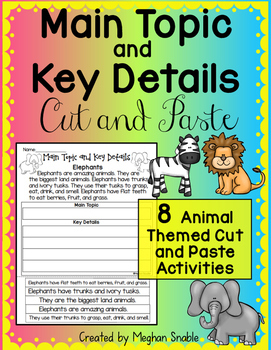 “These no prep, print and go sentences are perfect for morning work, homework, or reading stations. Read-Trace-Write-Glue sentences allow students to build their fine motor and handwriting skills while reading sight word sentences!” It’s Free! 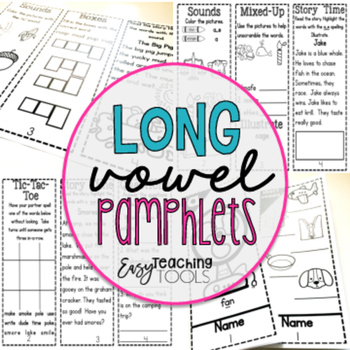 “Are you looking for an easy way to supplement your phonics program while saving paper at the same time? 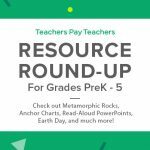 This resources has 5 different pamphlets for you. 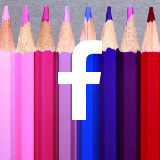 Perfect for whole group, small group, and homework!” It’s Free! 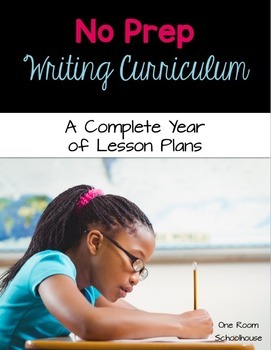 “This lesson makes writing sentences concrete for students who struggle with the writing process. 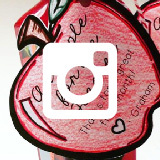 Step-by-step directions are included for the teacher.” It’s Free! 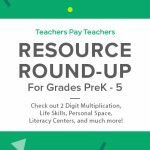 Resource Round-Up: Personal Space, 2 Digit Multiplication, Life Skills, a Literacy Center, and More! 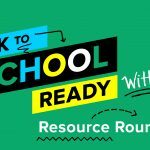 STEAM, Sub-Plans, Organizers, and Lots More Await You in This BTS Resource Round-Up! 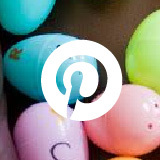 Resource Round-Up: World Mythology, Holiday Bell-Ringers, Festive Figurative Language, and More! ← Resource Round-Up: World Mythology, Holiday Bell-Ringers, Festive Figurative Language, and More!